The Apple iPhone 6 Plus has an overall score of 8.44, which is way better than Nokia 6288's global score of 3.63. Even though the Apple iPhone 6 Plus is incredibly heavier than Nokia 6288, it's incredibly thinner and incredibly newer. The iPhone 6 Plus counts with a very superior performance than Nokia 6288, because it has a 64-bits processing unit, a larger number of faster cores and an extra graphics processing unit. IPhone 6 Plus features an incredibly better display than Nokia 6288, because it has a way better 1920 x 1080 resolution and a lot better screen pixels density. Apple iPhone 6 Plus has a way better camera than Nokia 6288, because it has a way higher 8 MP resolution back-facing camera. 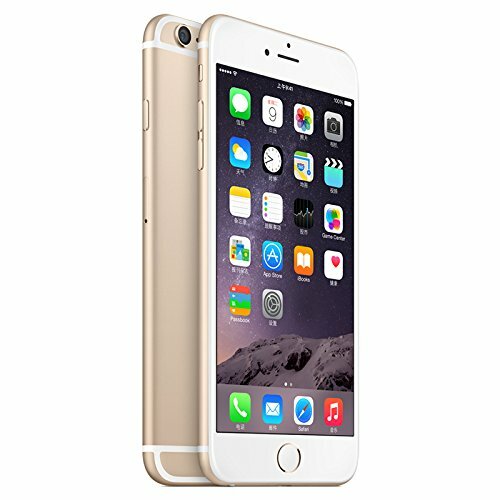 IPhone 6 Plus has a superior storage capacity to install applications and games than Nokia 6288, because although it has no SD memory slot, it also counts with 16 GB internal storage capacity. The iPhone 6 Plus counts with a really longer battery performance than Nokia 6288, because it has 2915mAh of battery capacity. Apple iPhone 6 Plus costs exactly the same than the Nokia 6288, .